My first time to do beauty review here. No choice because I come across good stuff,so eager to share it here. 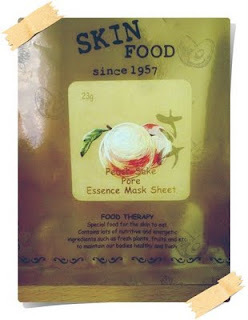 This mask sheet can control enlarged pores and excessive sebum with peach extract and sake,Japanese fermented liquor. The first moment I took out the mask sheet,I am addicted to the peachy smell.The sake smell is not that strong though.Even my housemate was shouting in the living room saying that it smelled good.Haha.The amount of essence contained is adequate because it won't drip. It has nice peachy smell (which I like). Not really pricey.It costed me RM11.90 if I have not mistaken. Its very difficult for me to unfold the mask before applying it. The mask sheet is abit too bit for my face.It doesnt stick very well to my face. Overall,I guess continuation use of this mask can really improve the enlarged pores skin problem. Seriously my skin has not much problem just the enlarged pores at the side of my nose is worrying me . Too bad I can't show the before and after photos. (Blame my phone camera). On the way of pursuing my dream but along the way I need to give up some other things.Things that cannot be compared to eternal love. He told me on the phone to give up. I told him I need time. Guess this time I have to compromise. He is serious about it. Lord,teach me to learn to be submissive. Lord,teach me to learn to love everyone unconditionally like You. Lord,teach me to be patient to wait and see the dream that he has promised me to come true. Lord,teach me to learn not to regret for choosing this road. Lord,teach me to learn to have the courage to continue this journey. 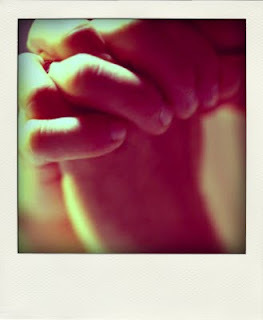 Lord,I can't do anything but I pray that my prayer can move Your hands to help me. I am so obessed with her voice.Improvisations of the songs are just nice and she sang it as if no one has sang it before. 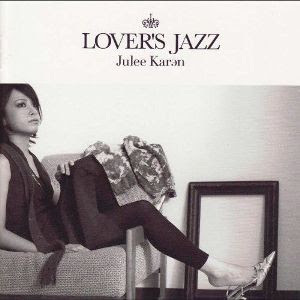 Well,feel free to check it out if you do love Jazz.I bet she won't disappoint you. Aren't they cute?Kawaiiness.Personally,I love the third doll. Originated from Tohoku Japan,these dolls represent their aesthetic value of arts and the fne craftmanship. Spent RM77 just going to see the doctor. My heart shattered in pieces because I didn't expect the medication fee to be so expensive. I mean my sickness is just flu.But for the sake of my health I have to pay. Just pray that I can recover soon after eating the medicine prescribed by the doctor. I have assignments awaiting me ahead. So indeed what I lost during these few sick days is time.....which cannot be measured nor be bought back. So they accompany me while I rest in the bed. Fyi,I am very sweaty now. Hope the fever will go off soon. It has been along time since I went for hang out. The food was nice,and the atmosphere was high. hehe..that night I was a single lady.